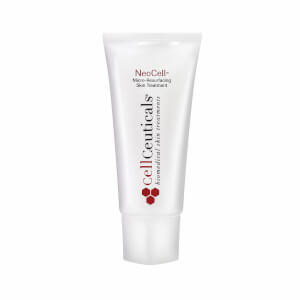 CellCeuticals biomedical skin treatments were created using the most recent discoveries in genetic science. 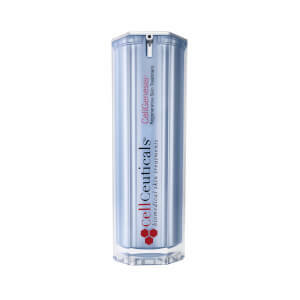 GFP Cellular Complex is a patent-pending technology that reactivates cells and stimulates the regeneration of vital proteins that help aging skin perform and look like younger skin. 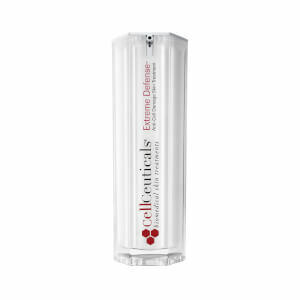 This unprecedented and powerful age-reversing complex of advanced lipopeptides, retinol and antioxidants target skin aging at the cellular level. 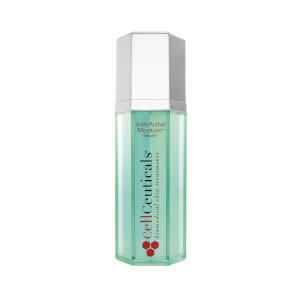 CellCeuticals CellGenenis Regenerative Skin Treatment is a revolutionary serum that encourages the regeneration of new surface cells for visibly younger-looking skin. Within as little as two weeks, your skin can appear firmer and more radiant with fewer fine lines and wrinkles. 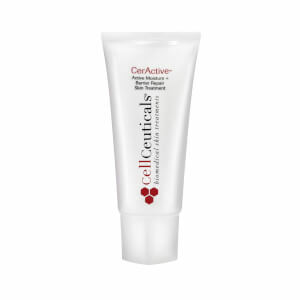 CellCeuticals Extremely Gentle Skin Cleanser is a one-step, ultra-gentle cleanser that removes all impurities, including eye makeup, without stripping the skin's natural barrier or causing irritation. It leaves the skin feeling comfortable, clean and supple. Developed by internationally renowned plastic and reconstructive surgeon, Dr. Garth Fisher, and beauty industry veteran, Paul Scott Premo, CellCeuticals is a global leader in the research and development of innovative products based in biomedical technology that address skin aging.